New York City’s Metropolitan Transit Authority is planning to cut wait times and reduce train crowding in 2019. 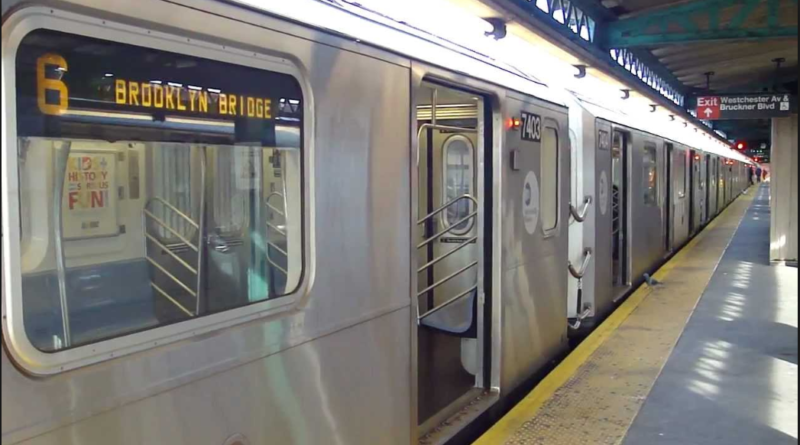 The MTA announced that more trains will be added to the 6 ad 7 lines giving Brooklyn and Queens riders faster service with the increased train levels in and out of Manhattan. The service changes will start in April 2019 to help assist with the void left by the L train shutdown. The additional train times will primarily service the rush hour commute early mornings between 8 am and 11 am. for more details visit MTA.info.